Visitors and residents alike are most welcome to come and browse the current exhibitions. 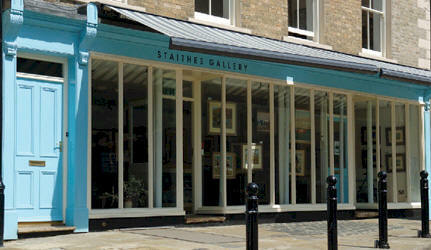 The aim of Staithes Gallery is to provide a showcase right in the heart of the old village for the very best contemporary artwork inspired by Staithes and the surrounding area. The exhibitions reflect the quality and variety of art stimulated by this most inspirational of villages.